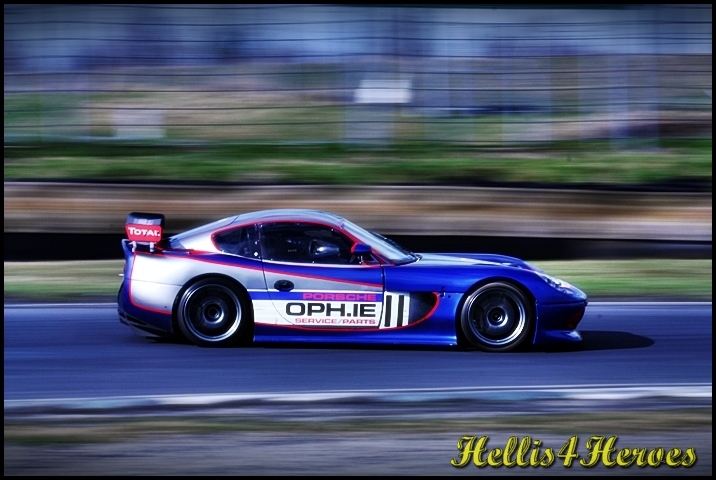 Mondello Trackday coverage coming soon ! Image | This entry was posted in Track Days. Bookmark the permalink.